The Dark Knight of the group. He is brash, impulsive, and somewhat perverted, which leads him to constantly arguing with Haruhiro. 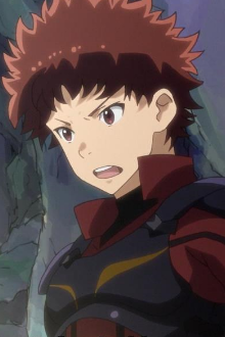 Ranta is the troublemaker of the group constantly causing problems and making rash decisions for he has a slight hint of arrogance in his character.